To end the month of June, we kicked off a three day experience in partnership with The Citizen Caravan, a mobile camper and pop-up bar. 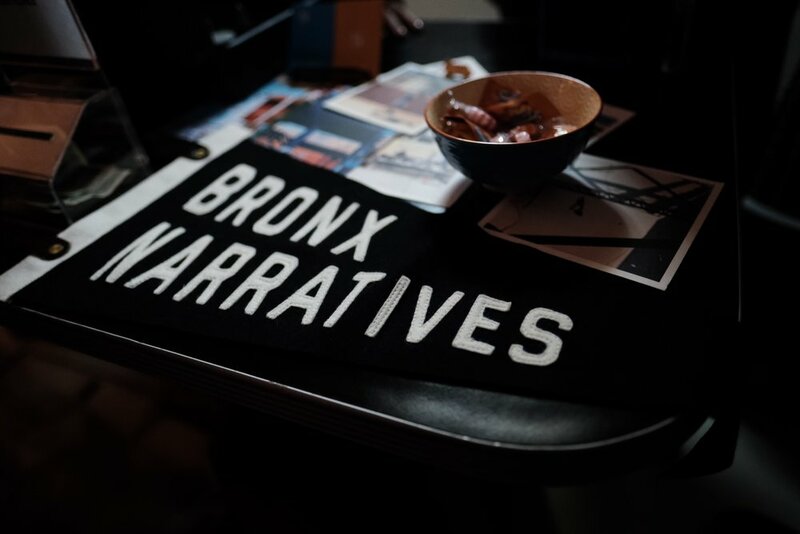 Throughout the three days, we had different themed nights which included: Movie Night co-hosted with The Bronx Filmmakers Collective, Game Night at the Gun Hill Brewery and a Live Podcast co-hosted with The Bronxer, where we interviewed Trill Cooker and Jason of Empanology. 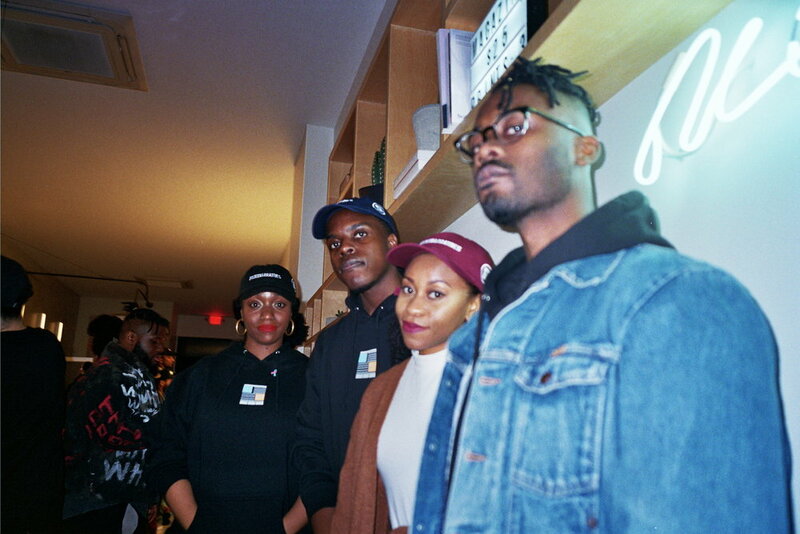 A recap from Spring pop-up and fashion show to celebrate our merchandise release at Verde Flowers. I had just walked up the stairs to the second floor of the Bronx Museum where a projector lit up the spacious room and chairs were laid out in several rows. The projector displayed the flyer for the night’s event, which was a collaboration between the museum and Bronx Natives. I was looking through the pamphlet of the Bronx Museum events for the upcoming months during my last visit and I noticed the information for a punk night at the museum. My immediate reaction was one of unwavering excitement – a punk show at a Bronx museum? 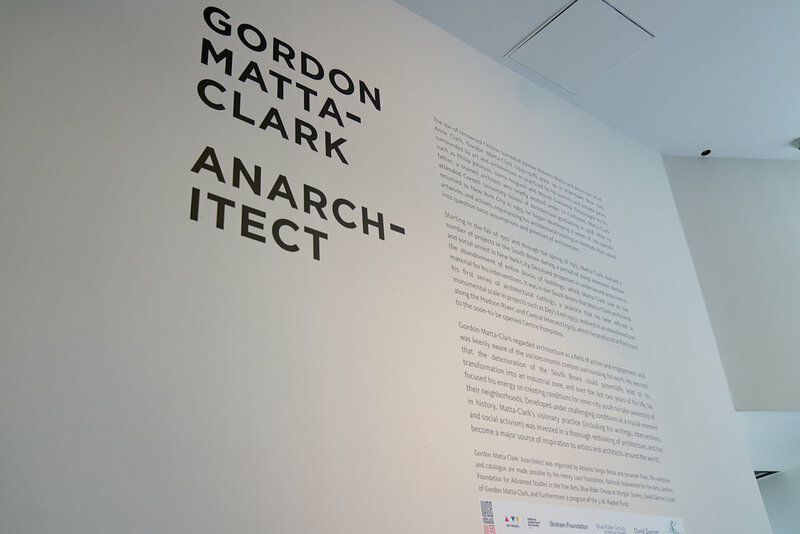 The event itself was inspired by Gordon-Matta Clark’s exhibit Anarchitect which I thoroughly enjoyed for its contemplation on the intersection of anarchy and architecture. Part of that inspiration immediately made sense to me – punk and anarchy often went hand in hand. Punk music has roots in rebellion, in fighting against the mainstream culture and against systemic structures. But, it wasn’t until after the show that I started to think about the intersection of punk and architecture. 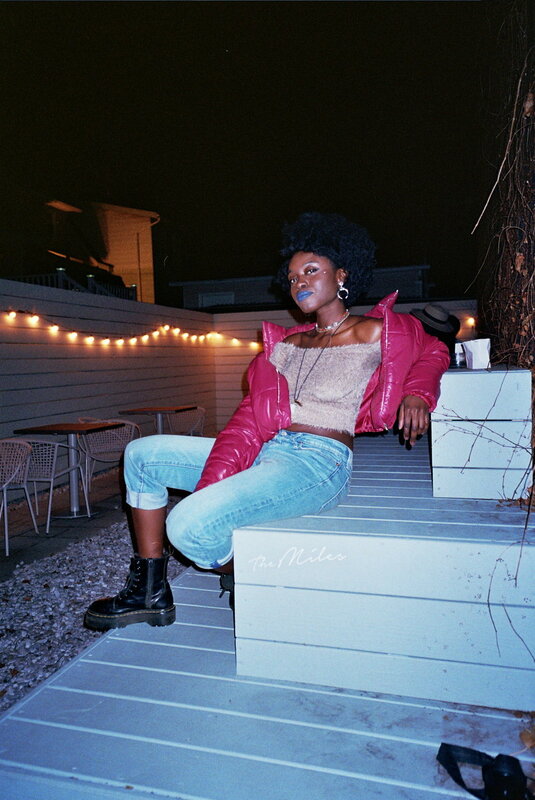 My original question of, “Why are there chairs at a punk show?” would be the foundation for exploring the idea of how physical space plays an important part in holding space for marginalized communities. How physical spaces, especially a public space such as a museum, are organized in such a way for individuals to feel welcomed into a space. Accessibility, physically, emotionally and mentally, it is created by physical organization – chairs, tables, stage, and lighting all affect the way we perceive spaces and whether they feel right for us. As someone who grew up going to shows since the age of fourteen, I was taken aback by the presence of chairs facing a stage. I grew up on shoulder-to-shoulder shows. On the other hand, as someone who enjoyed art shows of all varieties, it only took me a second to understand that the chairs were simply staging. At the end of the day, I was in a museum and museums are very calculated spaces. The night began and people filed into the chairs. I was pleasantly surprised that folks of all kinds flowed through the room and I was grateful for the chairs and the accessibility they offered. Two Bronx-based bands Da Pop and Statik Vision performed while the folks at Bronx Native sold merch and drinks and set the tone for the night with their high energy. The show itself was a treat. Despite the chairs, despite the inevitably organized nature of an event hosted at a museum, a mosh pit opened up. There was something quiet, but high-energy about the crowd and the space that night. It was a silent vibration underneath the toes – steady, peaceful but forceful. I knew that feeling well, it is one I’ve experienced at every show I’ve ever gone to. I wasn’t surprised that by the end of the night, there were people dancing around and moving chairs so that they could move their bodies next to one another. But, overall I was still in awe for days after. I saw a mosh pit open up, led by people of color, in front of bands of color in the middle of a museum in the Bronx. Museums can often be exclusive places that aren’t socially, economically, physically accessible for marginalized folks to visit, much less to host punk-oriented shows in. 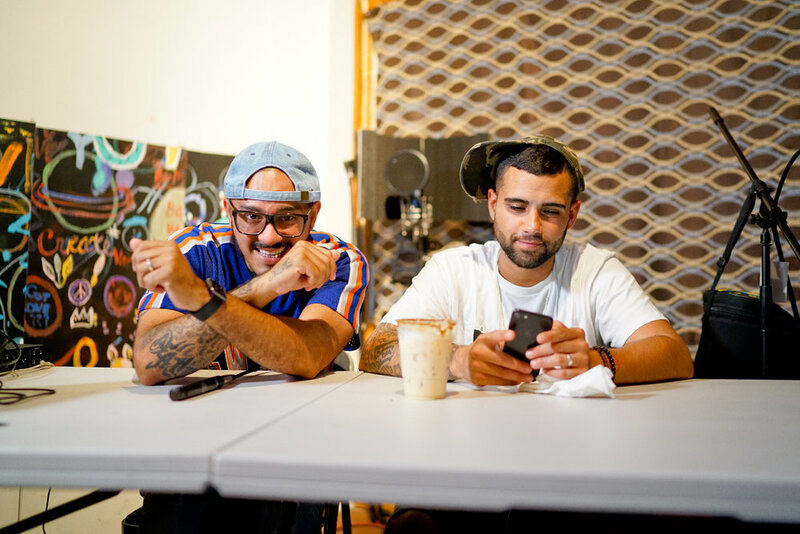 And the Bronx’s underground art scene is often slept on as well, people (both those who reside in the Bronx and those who don’t) often refusing to host or attend events in the borough. Overall, I knew the weight behind this event before attending. But, to see the subtle magic it produced, was another. I have always known that physical space matters – but it was this event that made me realize, chairs don’t. Chairs are only a tool, there are other important elements, intangible ones such as intention and energy, that determine the way we perceive physical space. I think back to the Gordon-Matta Clark’s exhibit. Clark’s work focused on how physical spaces spoke to our environment at large. I wonder what Gordon Matta-Clark felt in the buildings he explored and if he felt an energy that spoke louder than holes in the walls. 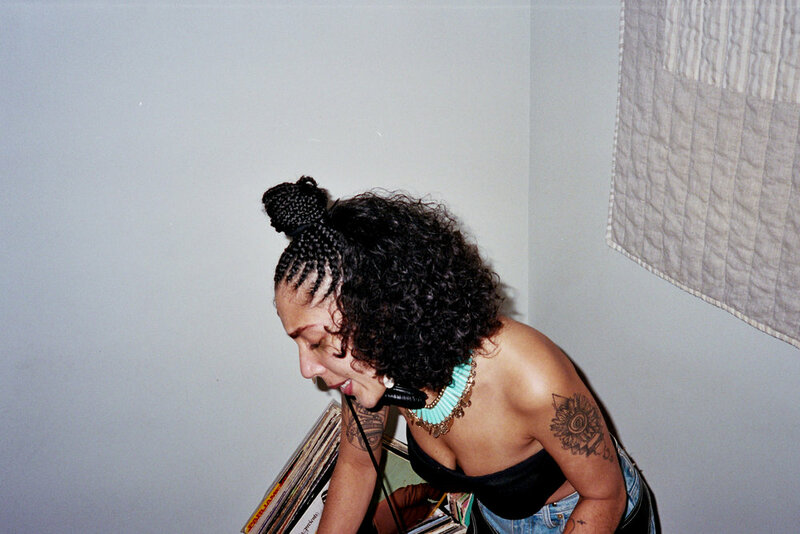 The Bronx Native’s Punk Night at the Bronx Museum felt like a small gesture towards making room for marginalized communities – it was an offering for those so often excluded from physical art spaces, the offering was cracking open a window just slightly in a stuffy room in the middle of summer. It was more than a just sense of relief, it was space to breathe. 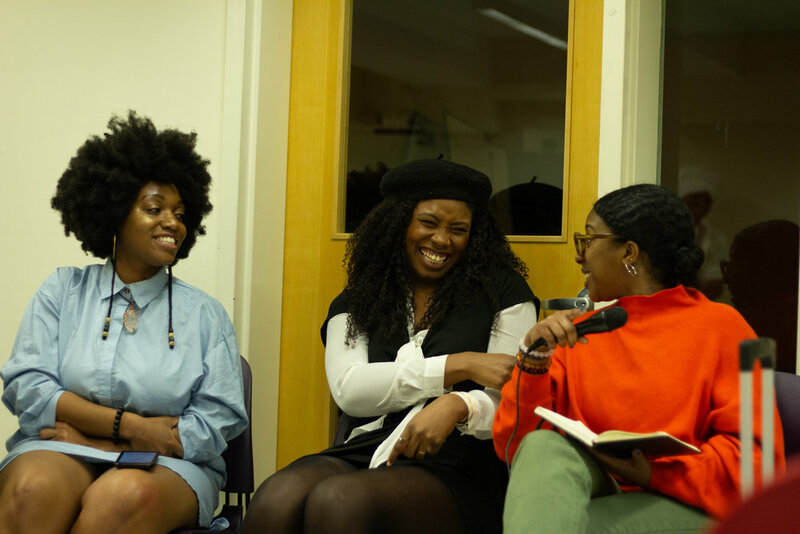 Our second annual magazine release event was a success. We appreciate everyone who came out and supported. If you weren't able to snag your copy but reside in NYC, you can via one of our retailers. These include: The Miles Coffee Bar, Verde Flowers, Casa Magazines, Quimby's Bookstore NYC and MoMa PS1. An EDM version of “Treasure” by Bruno Mars blared through the speakers to pump up the crowd for the bike ride ahead. Bronx Borough President Ruben Diaz Jr. started the countdown and the first group of cyclists, the 40 milers, were off followed by my group, the 25 milers. 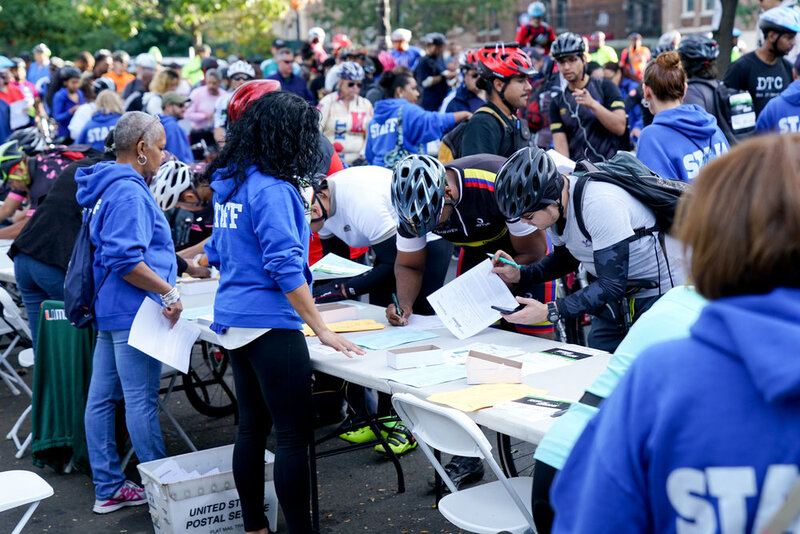 Sunday, October 22nd marked the 23rd Annual Tour de Bronx, New York State’s largest free cycling event. I joined with more than 6000 people who trekked up the steep urban terrain of the Grand Concourse to take part in Tour de Bronx. Some 2000+ avid riders tackled the scenic 40 mile route through City Island, Orchard Beach, Woodlawn Cemetery and more. While those choosing the casual 25 mile course rode through several lovely Bronx parks. Riders from all over New York City, visitors from New Jersey, Connecticut and a few participants from out of the country were greeted by Bronx Borough President Ruben Diaz Jr. He spoke highly of the birthplace of doo-wop, salsa and hip hop, and also reminded us that the tour was an opportunity to make strides in #Not62, a collaborative campaign for a healthier Bronx by 2020. 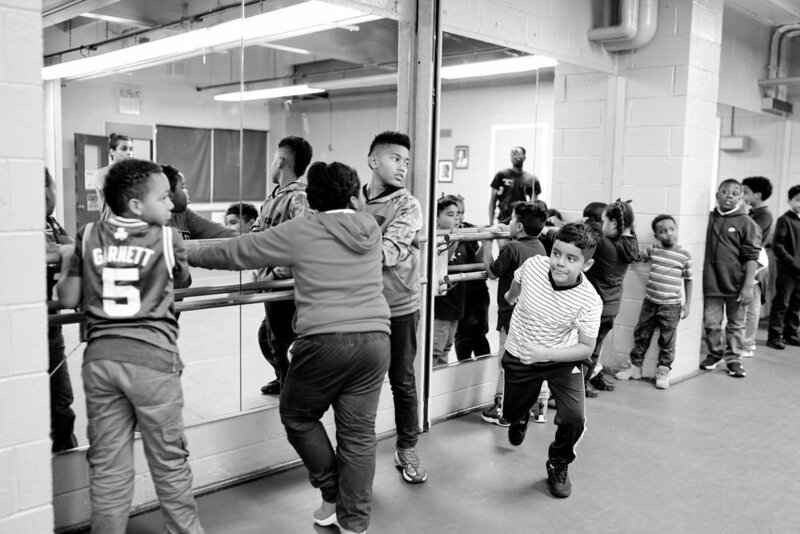 #Not62 was created after the release of the 2014 Robert Wood Johnson County Health Ranking Report which ranked the Bronx the unhealthiest county; last of 62 counties. Bikers doing their final registration before they started the race. I spoke with riders who participated in Tour de Bronx for many years, one rider mentioned this was his seventh year. Another rider told me this was her comeback after a few years hiatus. For me, the novice, Tour de Bronx was an opportunity for a new experience and to view the Bronx from a new perspective. My favorite route was the Soundview Greenway, a trail along the Bronx River. The sun bounced off the river while golden brown leaves fell from the trees, it was the perfect view to complement the unusually warm mid-October morning. Some riders pedaled past me, the bikes they rode were as diverse as the crowd. Unicycles, bikes with the thickest tires I’d ever seen, some that looked like motorcycles, and bikes made for two, carried the young and the old, experienced and the novice. Together we shared this experience. The unity was palpable. That feeling began for me after I carried my bike up the steps to the Lexington Avenue bound 4 train platform and spotted a few riders on their way. It grew as I exited the train at 161-Yankee Stadium and saw the sea of people rolling their bikes out of every train car. It grew even more still along the way to the finish line. Bronx residents encouraged us almost every step of the way with signs. Some shouted, “Keep going! Don't quit!” This was the fuel I needed to keep going. A cyclist and his unique bike who we ran into after the event. I crossed the finish line and received my trophy, a t-shirt commemorating the 23rd ride. We sat in a large grassy field in The New York Botanical Garden enjoying the music festival and a free slice of pizza courtesy of Domino’s. My legs felt like jelly but It was worth it. Putting yourself in new situations is a great way to learn about yourself and the world around you. It connects you with people you may not otherwise meet. I gained two new bike riding partners that day. They’ve invited me to do a 40 mile ride with them, my acceptance is pending. But I don’t doubt that I can do it, Tour de Bronx was a testament that I could.